Knowing how to attract beneficial insects to your garden can make or break your harvest. I am an avid food gardener and every year my back yard gardens hold a variety of fruits, veggies and herbs that I can feed my family. The first step is to plant in rich soil that is as natural and organic as I can find. I water regularly and inspect my plants frequently for problems. But, no matter how vigilant I am about growing healthy plants, the truth of the matter is that without beneficial insects, I will have very little harvest come summer! 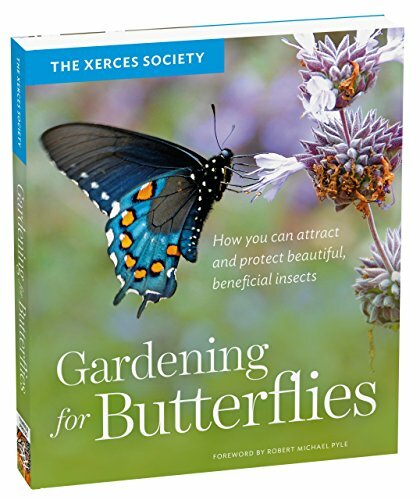 Insects are incredibly important for edible gardening and there are a lot of things we can do to ensure that the BENEFICIAL ones take up residence in our yards. If you are an avid gardener like I am, here are a few tips you might find handy for bringing beneficial insects into your backyard habitat. Beneficial insects are basically any species of insect that performs a valued service. This includes not only pollination but also pest control of the insects you DON’T want in your yard. Popular beneficial insects include the lady bug, praying mantis, honey bees, and a number of others. 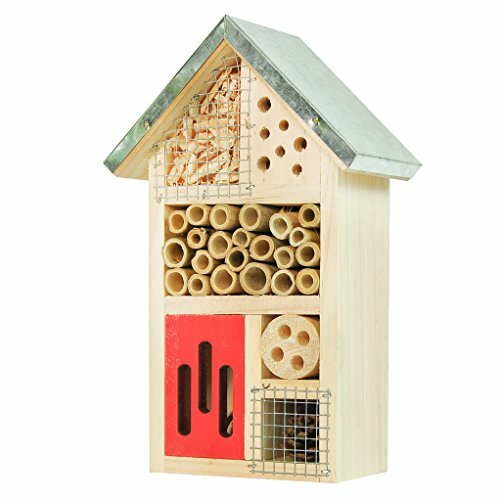 Check out the list of beneficial insects on Ask.com for a few cool pictures of the bugs you want to keep in your garden! Bugs, like most other creatures, need water. They prefer small stagnant puddles or very shallow dishes of water. Use old flower pot bases to provide a source of water for them to drink out of. Plant a honeybee watering station for them to drink out of. You want an array of brightly colored flowers that bloom throughout the growing season. Check out OrganicGardening.com for a list of plants that attract beneficial insects. Avoid pesticides of any sort. Even natural pesticides will kill off beneficial insects in the garden so use caution when spraying them. You might notice an upswing in the overall ‘bad bug’ numbers when you first get started. Be patient! The beneficial insects will come along as soon as they realize your yard provides a plethora of tasty things to eat. 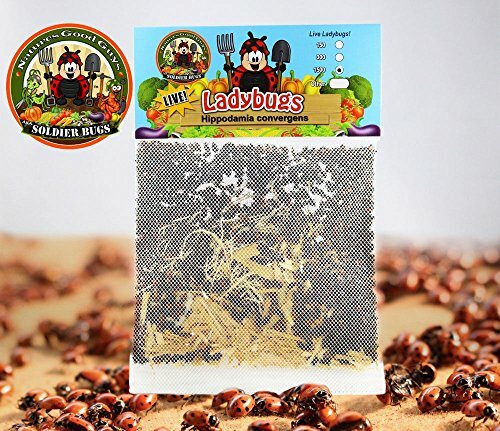 Soon, you will have lots of beneficial insects that will keep the pest bugs under control. Leave some leaf and plant material on the ground over the winter to improve habitat and give them space to hunker down before emerging again in the spring. If they have to leave your yard to hibernate it will take them longer to find you again come spring. 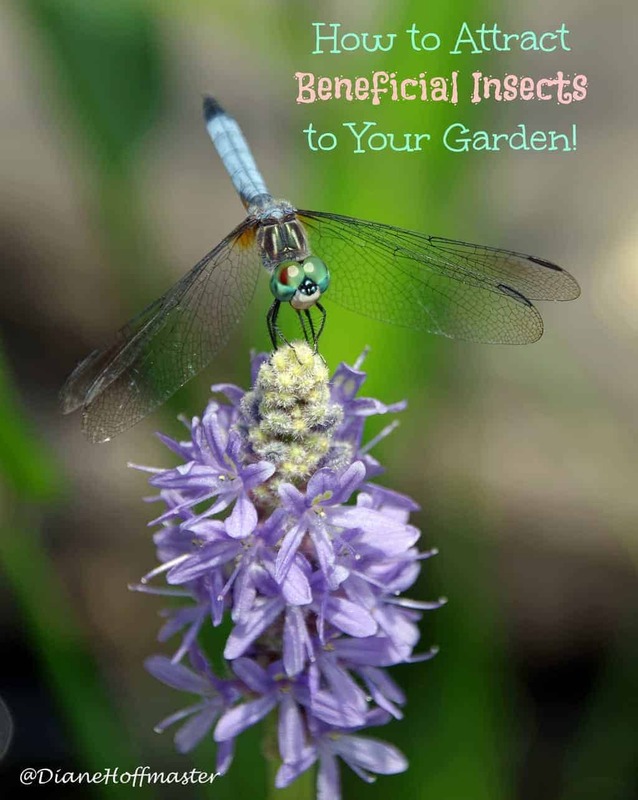 Beneficial Insects Means More Than Just Bees! If you encourage the beneficial insects to take up residence in your yard you will have a healthier garden and a more abundant crop to harvest come summer. If you would like to encourage butterflies to come live in your yard, check out my recent post on how to plant a butterfly garden! Butterflies are not only a beneficial insect but they are absolutely beautiful to watch! 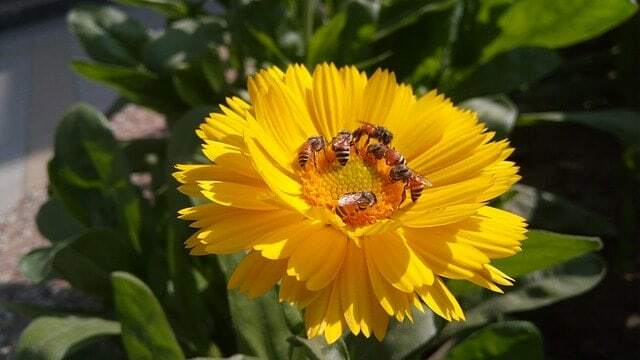 Do you have advice on how to attract beneficial insects? Yay for beneficial insects! Water is such an easy way to attract beneficial insects - and wildlife - to your garden. And leaving a mess in the winter. Laziness rules. Good thing because I am a lazy gardener! Diane, have you noticed a difference in how many butterflies you see this year? I've been too busy to plant as many ornamental flowers as I did last year to attract them, but there are still plenty of flowering plants around our yard. It seems I'm seeing fewer butterflies here in the South. I definitely have, although it could be due to our butterfly bushes not being quite as healthy. I think the general widespread use of pesticides is doing a number on beneficial insect populations. Your photos are gorgeous! I love pretty gardens and would love to have dragon flies around. Thank you for sharing great tips! This was a particularly good shot! I am not normally that good a photographer! I totally agree with there not being very,very few butterflies. We live in a semi rural area so there are plenty of wild flowers,a natural spring flowing constantly. Along with crop duster planes spraying poisonous chemicals over vast areas of acre after acre,soybeans,corn,rice,milo. Poor honeybees,butterflies....as far as praying mantis,lady bugs,haven't seen any of those years. Diane, with your educational background & love for gardening I bet you would enjoy a blog I stumbled onto. The young mother lives in TN or KY? ?, & her blog is Mother of a Hubbard. Hope u get a chance to communicate with her. Thank you for the garden tips.Isn't it a shame that we can't just put a shovel in the ground & plant? Sure a lot of other things to worry about in our day. We used to live in houston where they sprayed for mosquitos. Can't imagine having crop dusters overhead with chemicals like that. I really hope our society smartens up before it is too late!